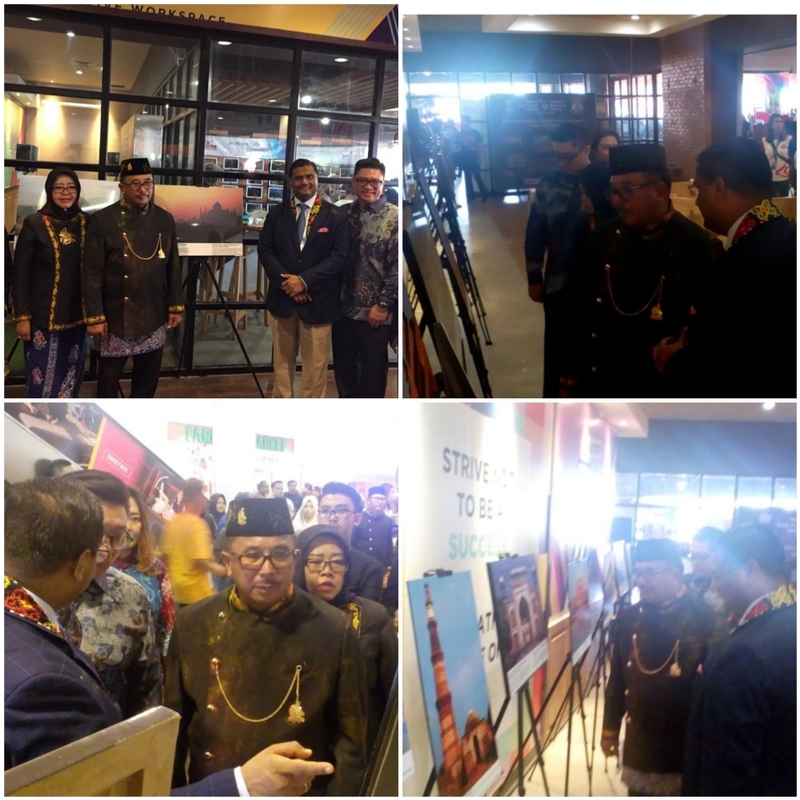 A special photo exhibit focussing on India Indonesia Shared Islamic Heritage was organised by Embassy of India, Jakarta at Balikpapan City Plaza from 10-16 February 2019. Mayor of Balipapan along with CEO of Balikpapan Plaza inaugurated the event. The photo-exhibition showcases facets of shared Islamic Heritage between India and Indonesia. The exhibition is open to public viewing until 16 February in Balikpapan. The Photo Exhibition was organized by Embassy of India as part of the India Culture Week in Balikpapan from 9-16 February 2019.